Audio launches have become the ultimate promotional vehicles for films in Tollwyood. It is only during an audio launch where you get to see most of film’s unit and also learn exclusive information about the film. One such audio launch which is keenly awaited is none other than Rajamouli’s Baahubali. Due plans are being made for this mega event which is tentatively being planned on the 31st of this month. A huge number of event management companies are coming forward to host the event. Reports reveal that some hefty amounts are being offered to the producers to acquire the rights to conduct this mega show. 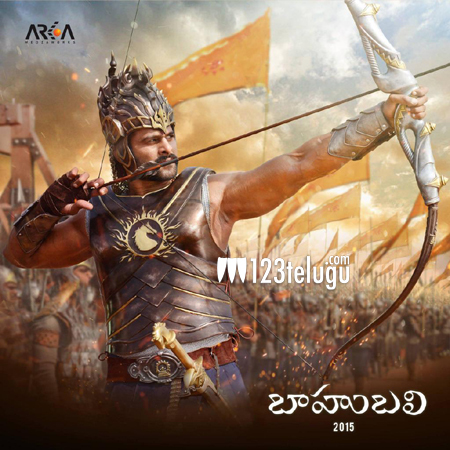 Rajamouli’s audio launches have always been quite interesting events in the past, and if the rumours are to be believed, something huge is being planned for the same. Keep watching this space for more interesting updates about this event.